Somebody’s “0” had to go, and it was probably the one you expected, but the winner had to earn it. 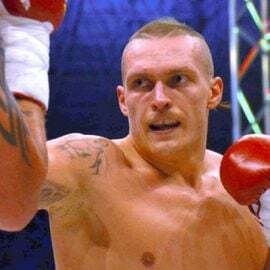 Ukrainian dangerman Oleksandr Usyk came through an extremely tough and hard-fought battle to claim a 12-round majority decision over Mairis Briedis in Riga, Latvia, on Saturday. 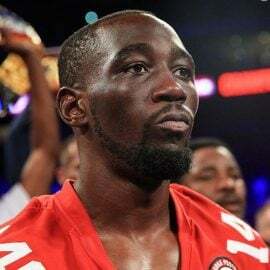 The official scores were 114-114 and 115-113 twice for the new unified cruiserweight titleholder. Usyk, who is rated No. 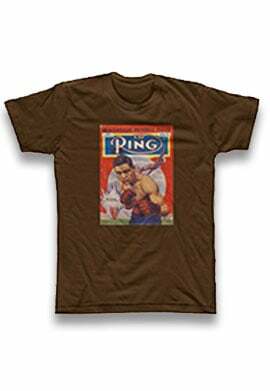 1 by THE RING at 200 pounds, retained his WBO title and added Breidis’ WBC strap to his collection. 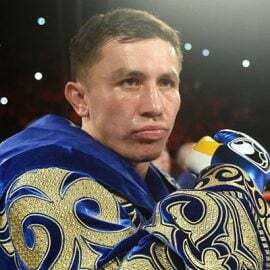 But the cerebral left-hander didn’t have things all his own way in the first semi-final of the World Boxing Super Series. The taller Usyk claimed center ring and was busy in the opening session, but Briedis sent his home support into a frenzy by landing the cleaner, sharper blows. The Latvia native threaded home stiff jabs and straight rights, and he maintained that success throughout. Usyk also produced quality work early, but he was being drilled way more than he had been in previous contests. 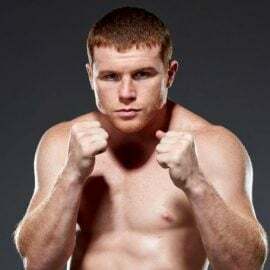 That was simply down to the fact that he was in with a fellow-unbeaten titleholder with real qualities of his own and accuracy was one of them. The action was high-tempo, high-impact and highly competitive. Blood emerged from Usyk’s forehead following a clash of heads in the third, but his swift southpaw attacks damaged Briedis’ nose to even up the score in the fifth. The home fighter was noticeably breathing through his mouth from the mid-way point, but he continued to match his man, punch for punch. In truth, this was an extremely difficult fight to score and no result would have been a surprise. The championship rounds were terrific and both men swung from the heels in an intense closing minute. 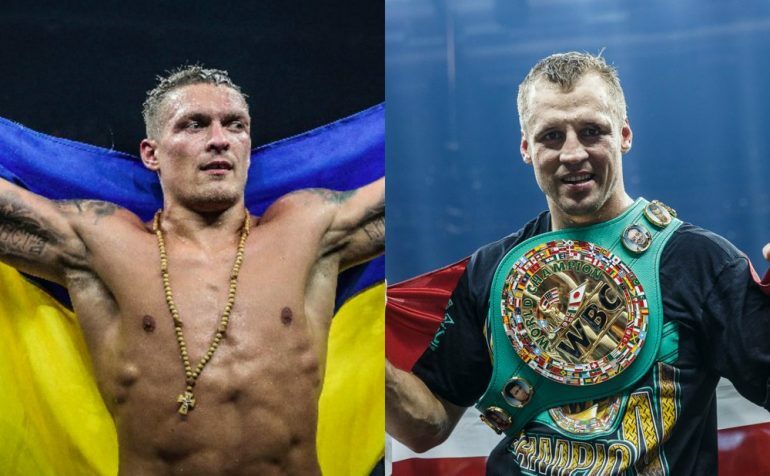 In September, Usyk (14-0, 11 knockouts) opened the WBSS tournament as No. 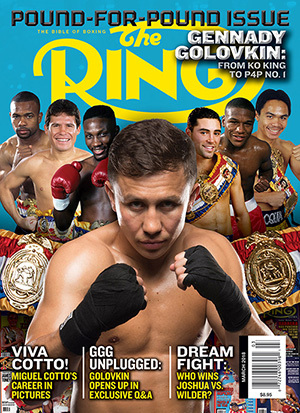 1 seed and dominated long-reigning cruiserweight titleholder Marco Huck to a 10th-round stoppage. It was a punishing performance by the former Olympic champion from London 2012 and a lot easier than this semi-final was. 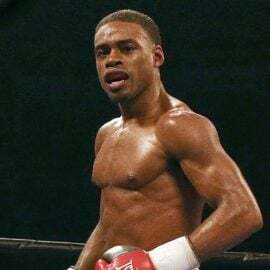 The 31-year-old boxer-puncher now advances to the WBSS final, which is scheduled to take place in Jeddah, Saudi Arabia in May. 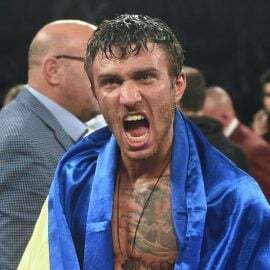 Usyk will face either Murat Gassiev or Yunier Dorticos, who clash for Gassiev’s IBF title in Russia next week. Usyk officially weighed in at 199.25 pounds and Mairis weighed 199.